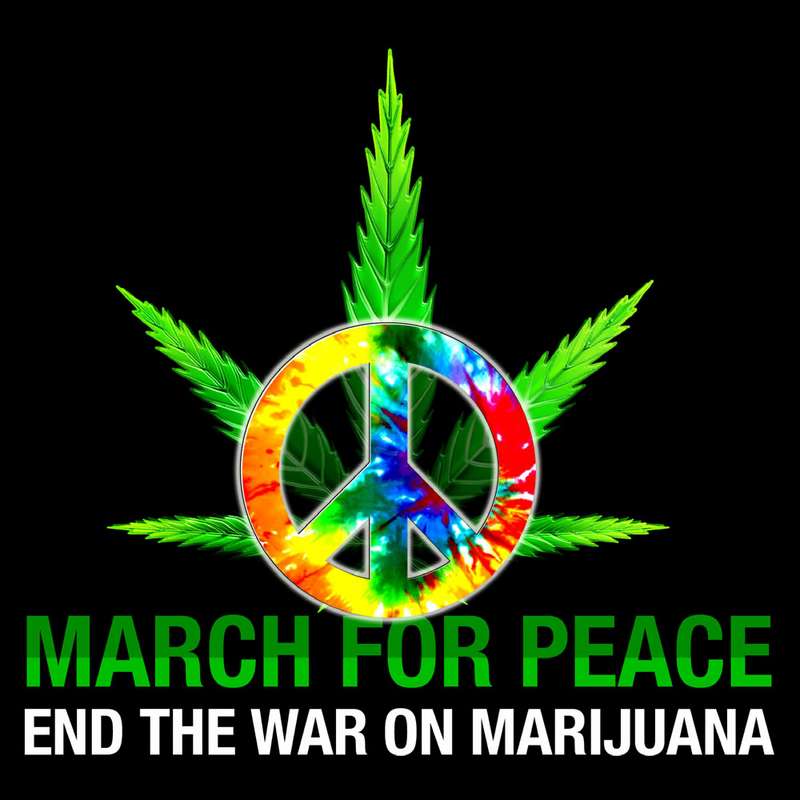 One social issue that should be of great interest to members of the occupy movement is the legalization of marijuana. This cause clearly cries out for organized civil disobedience (as it did in the 1960’s.) Growing and using both hemp and marijuana were rights for all Americans when our country was founded. We all have the obligation to finally end this unethical and ineffective war against an ancient plant. This situation is urgent given how President Obama has actually escalated the war on medical marijuana despite earlier promises and his personal history Ending the drug war will save billions in police, legal and prison costs. States like California and Colorado are already harvesting millions of new tax dollars by allowing patients to safely buy medical marijuana. Fortunately, pot possession laws are easy to break and involve very little chance of getting caught (if you follow the approach outlined here.) I first explain how we can Occupy 420 to build and sustain the global occupy movement. Then, I share tips about how to get away with getting high, whenever, and virtually wherever you want. I have also included some key quotes to inspire you as to why marijuana needs to be legalized NOW. This article also includes reports of recent Marijuana Activism and a historical perspective on the Flash Mob phenomenon. As an added bonus, the article concludes with insightful and inspiring quotes about Civil Disobedience. Click Below to Learn How and Why to Get High and Become Free! !